Sonar Beat is the first videogame from independent studio Life Zero Games, for which we’ve composed the soundtrack. This task has been quite challenging, because it’s a musical puzzle. 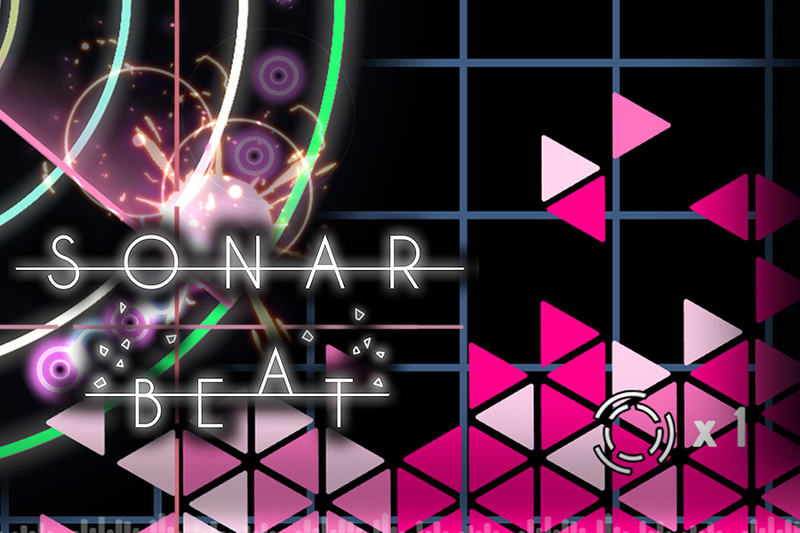 Sonar Beat is based completely on the music and, while it is played, its non-linear (but round!) perspective makes it unique. Composition-wise we had quite a few restrictions, as number of bars, lenght of notes or different complex rythms, among other parametres, since all the music affects gameplay. We were working intensely with the developers and programmers from Life Zero, so we could all adjust as much as possible all the musical details, that sometimes were changing, because of development of the game but also musical needs. All audio tracks were translated into MIDI and applied one by one to the level where they belonged, so the program could analyzed them independently and give the game the possibility of swapping instrument or melodic line. 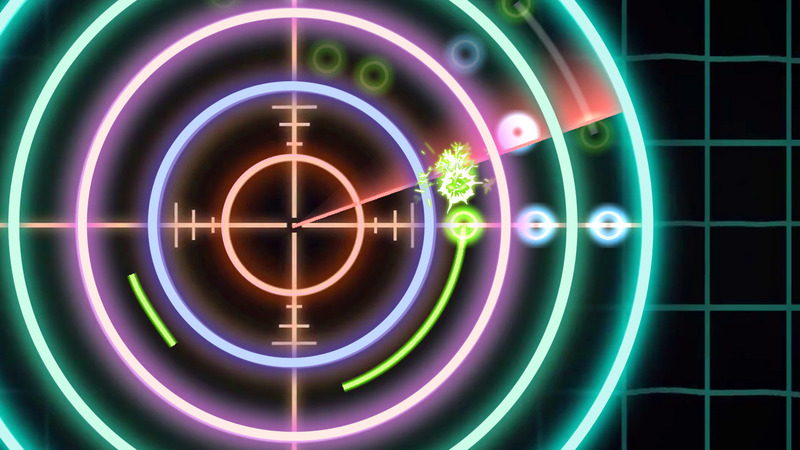 Sonar Beat is out on Steam for PC and iOS, mobiles and tablets, and soundtrack can be found at iTunes and Spotify.